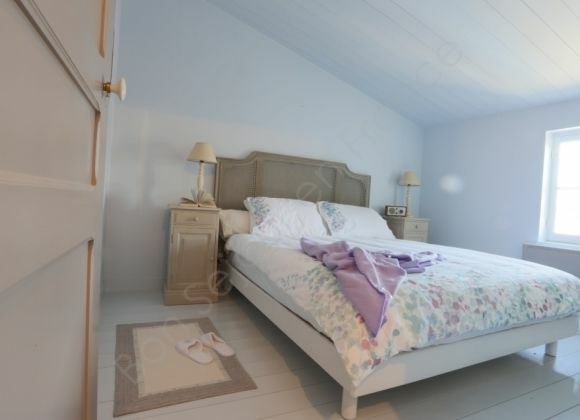 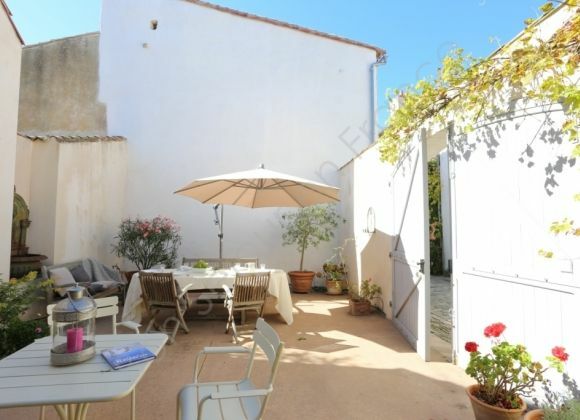 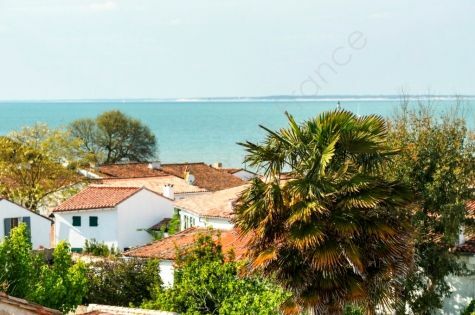 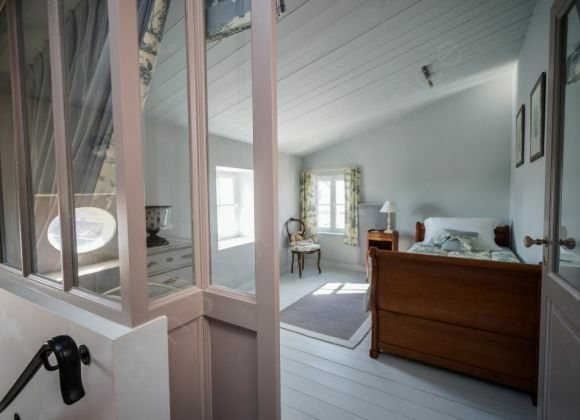 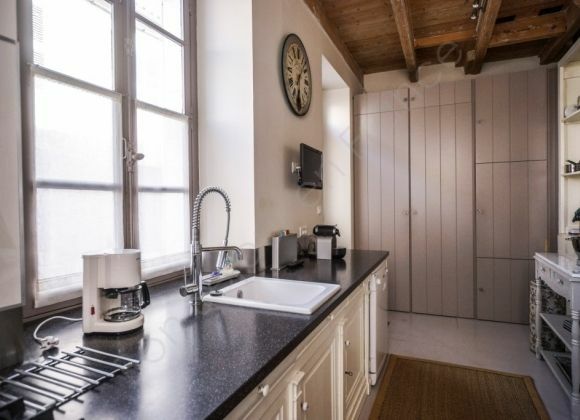 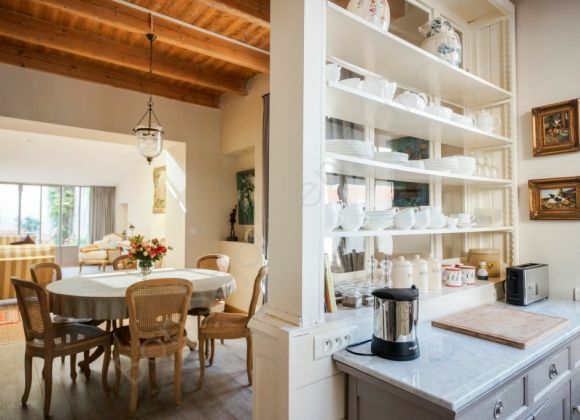 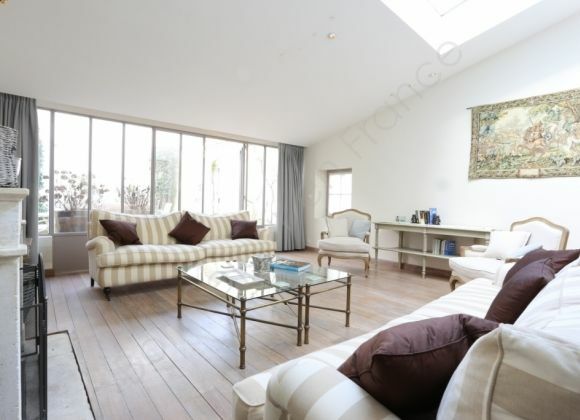 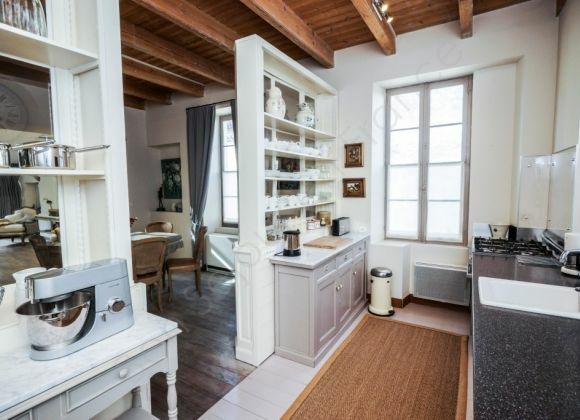 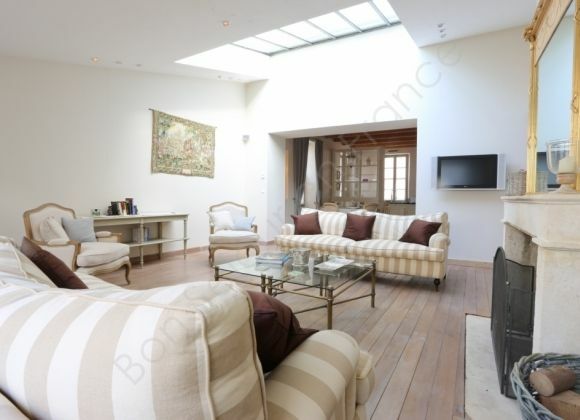 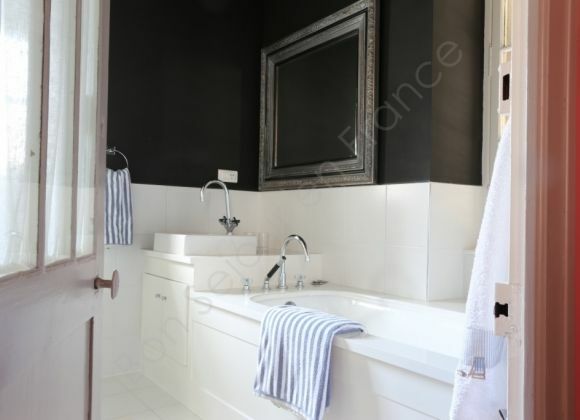 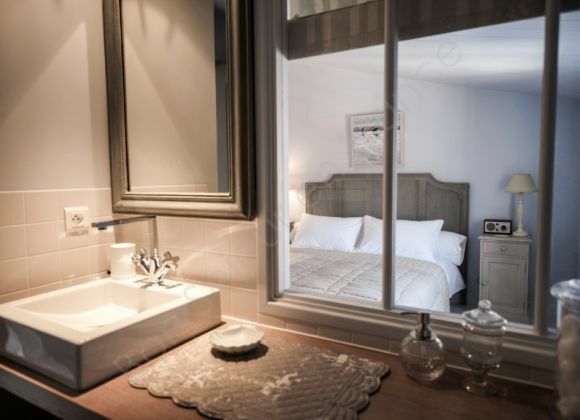 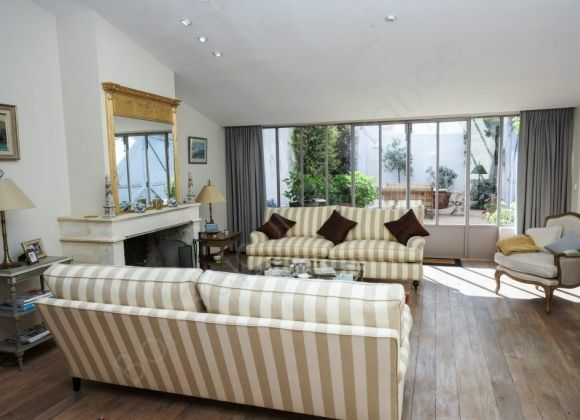 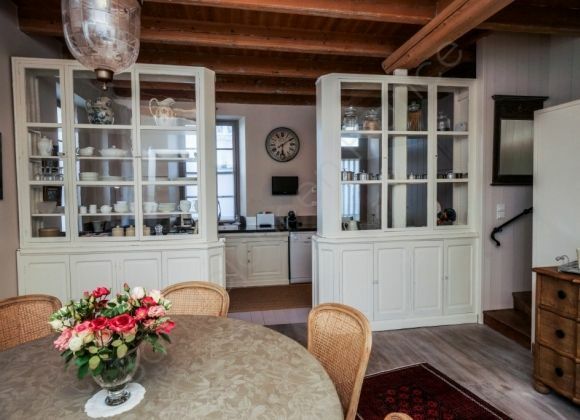 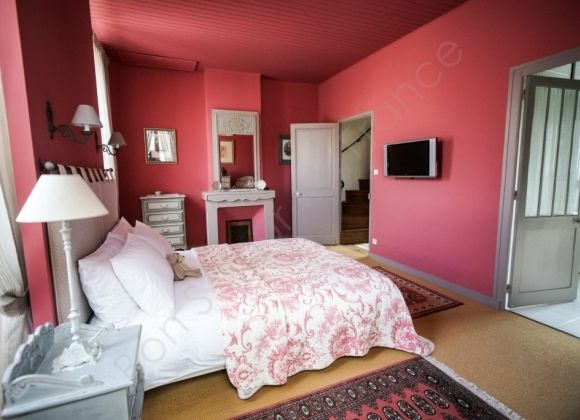 This 18th century townhouse, located in the heart of Saint-Martin de Ré, is incredibly romantic and very practical. 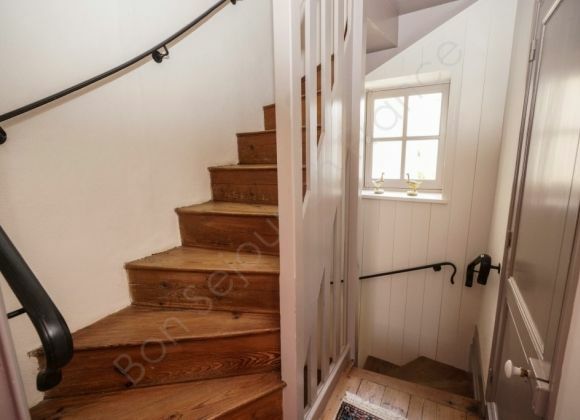 It has been fitted out to the highest possible standards. 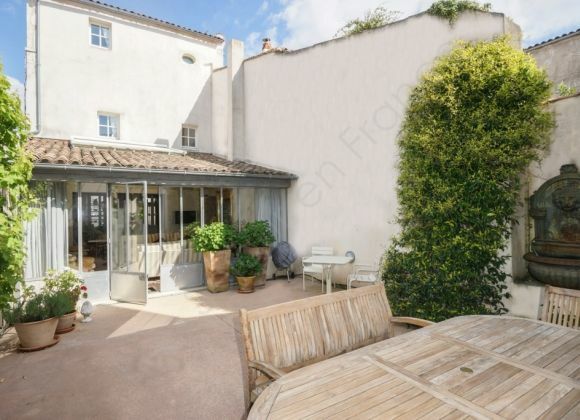 You will appreciate its pretty courtyard ready to enjoy those hot summer evenings. 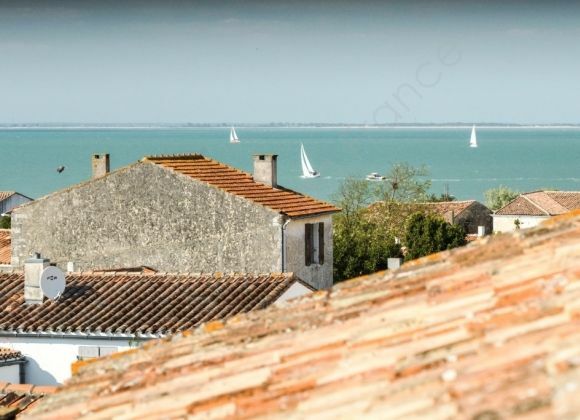 A perfect place for exploring the beaches, villages & markets of Ile de Ré by bike. 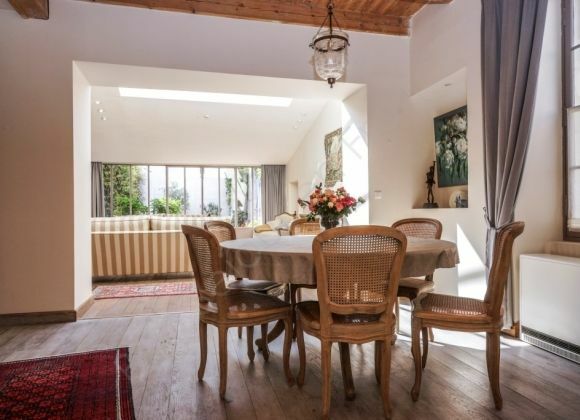 The living room completely opens onto a beautiful courtyard with dining table, chairs and garden furniture: all for you to enjoy eating and living outside.